The BE-PS12 Intercom System Power Supply is an important tool used with our BEC Apartment Video Intercom Systems. It supplies power to each CAT5 video intercom entry door station. With a steel enclosed housing unit, our BE-PS12 can be wall-mounted in nearly any location associated with one of our CAT5 apartment intercom systems. Fully enclosed, our BE-PS12 is only 5.5 inches wide by 7.25 inches tall, allowing it to fit in inconspicuous areas. 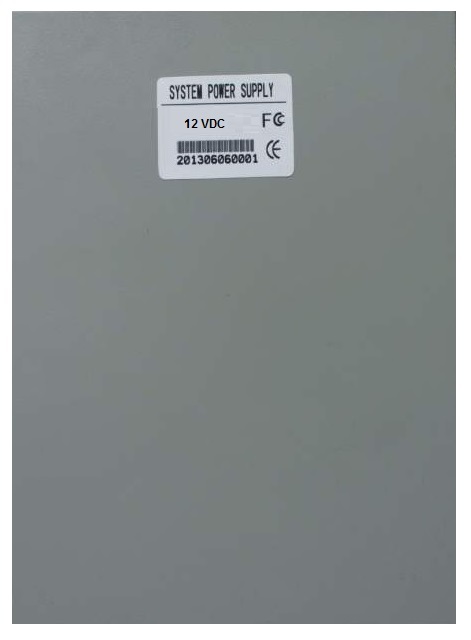 Contact us for more information regarding the BE-PS12 Intercom System Power Supply.